The NNGA does not accept applications for membership on a individual basis. To get a membership you should go to your local golf course and ask about becoming a member. The NNGA is a volunteer based non-profit organization founded to represent, promote and serve the best interests of golf in the state of Nevada. 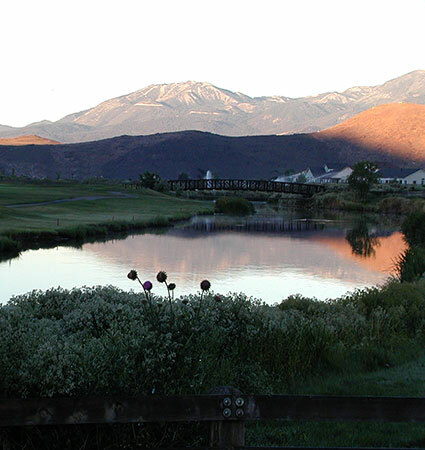 NNGA was founded in 1972 and has since served amateur golfers in Nevada.